In spite of diabetes being a common condition among a significant part of the population, there are several misconceptions about what you can eat with diabetes. 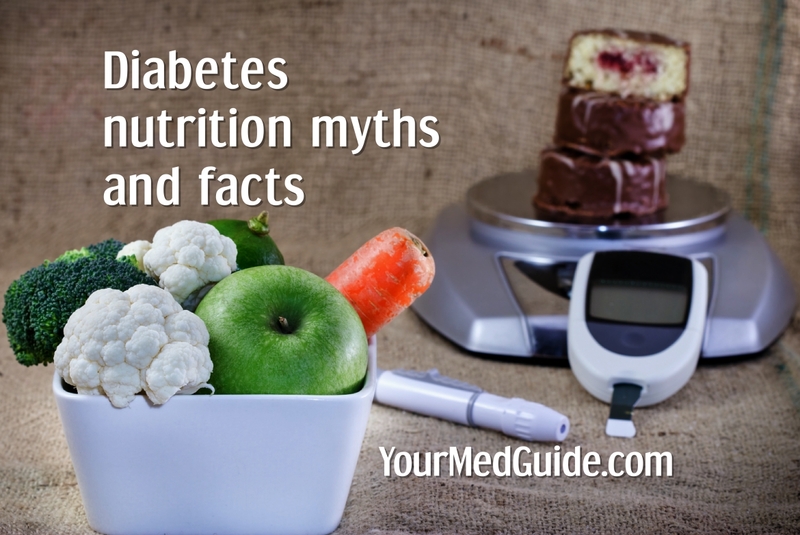 And as always, there are more diabetes diet myths than we can count! Let’s bust 10 diabetes diet myths right away! This is a myth. The truth is diabetes develops when our body starts losing its ability to convert the food we eat into energy. Another myth related to sugar is that you must avoid it completely. The truth is, you can enjoy your favorite foods so long as you have a proper meal plan for diabetes in place. Read the labels of foods you buy. Limit products with added sugars. You don’t have to give up desserts as long as it is part of your balanced meal plan. Sugar, being a carbohydrate, does raise blood glucose but so do other carbohydrates such as potatoes, beans, rice, bread, pasta, fruit juices and milk. To keep blood sugar levels under control, plan your carbohydrate intake. If you are tempted by a sweet, swap it for another carbohydrate. This is a myth. When you have diabetes, you must plan your meals and this involves a few simple rules, much like any other healthy diet. To ensure that blood sugar levels are stable, pick foods that work with your exercise routine and medications. You may have to adjust the amount of fiber, complex carbohydrates, fats and protein you add to your meal. It isn’t that different from any other healthy diet! Another myth. Carbohydrates are part of a healthy diabetes and non-diabetes diet. Our body needs carbohydrates for energy. Yes, carbohydrates have an impact on your blood sugar and that is why it is important to pick the right carbs. There are simple carbs and complex carbs. Simple carbs are starchy sugary carbs raise blood sugar levels add weight rapidly. Complex carbs, which have vitamins, minerals and fiber digest slowly and do not cause spikes in blood sugar . Examples of good carbs are whole grains, fruits and vegetables. Portion control is important. What about low carb products? They are often expensive, high in fat and calories and contain artificial sweeteners. So read the labels. This is a myth. Just because some carbs raise blood sugar levels quickly, that doesn’t mean you must load up on protein. Sometimes protein comes with too much saturated fat that that’s not good for heart health. Again, portion size is key. Consult your nutritionist about the right quantities of protein in your diet. There are studies to show that too much protein, especially animal protein can increase insulin resistance. A healthy diet is a balanced diet with fats, carbohydrates and protein in the right proportions. That is not true. When you have diabetes, there is no need to stop eating your favorite foods. You can still enjoy what you like. All you need to do is be mindful of how you eat them. For example, bake it instead of frying it. Swap mashed potatoes for sweet potatoes. Enjoy smaller portions and eat slowly. Don’t use food as a reward. Talk to a dietitian to help you make a meal plan that includes foods you enjoy. Diabetes need not mean giving up desserts. What you can do is the following: Love ice cream? Go for half the quantity or share it with someone. Go for low calorie low carb ingredients. Try fruit or a whole grain cookie or yogurt for dessert. Halve the sweetener while making the recipe. Read: Can desserts fit into the diabetes diet? Sugar substitutes are far sweeter than sugar with zero calories. You can use them sparingly. Stevia is considered as a safe sugar substitute. Try and minimize the use of these as there is conflicting opinion on whether or not these are safe. Check with your doctor to find out which ones are suitable for you. Not true. There’s no such thing a special diabetes diet. 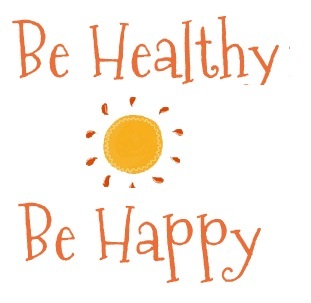 What’s healthy for people with diabetes is healthy for the rest of the family! It’s just that when you eat, you must take care to count your calories, your carbohydrates, fats and proteins. Talk to your nutritionist to learn how to keep track. Foods being promoted as special diabetes foods are usually more expensive and bring no special benefits. Besides the prescribed medication and healthy diet, diabetes management involves regular exercise, managing stress levels and getting enough sleep. Regular exercise maintains muscle mass and helps regulate blood sugar. Manage your diabetes by including natural foods. Try and avoid packaged and processed foods as much as you can.